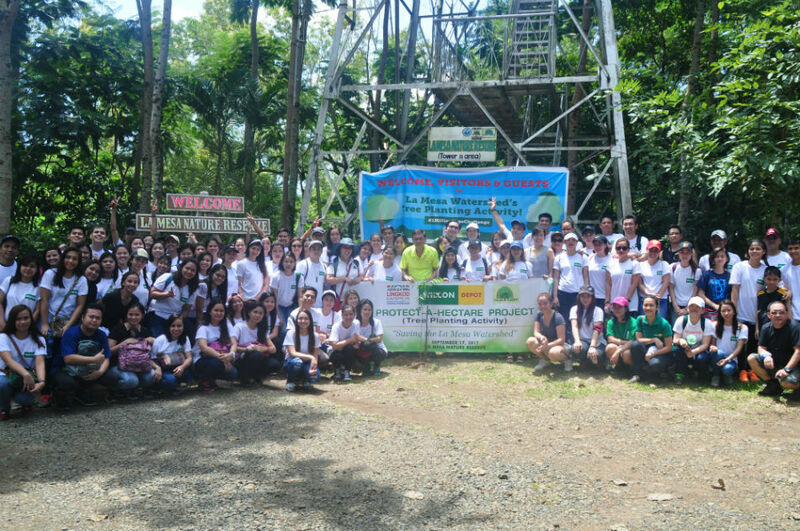 In line with its commitment to be an advocate for environmental sustainability, Wilcon Depot conducted a tree-planting activity in La Mesa Nature Reserve, in partnership with ABS-CBN Lingkod Kapamilya's environmental arm, Bantay Kalikasan. As one of its Corporate Social Responsibility (CSR) initiatives, the tree-planting activity is part of the "Protect-A-Hectare Project." Through the advocacy, the company participated in the Save the La Mesa Watershed Project by adopting ten hectares of land. Wilcon Founder and Chairman Emeritus William T. Belo, Wilcon President and Chief Executive Officer Lorraine Belo-Cincochan, Wilcon SEVP-Chief Operating Officer Rosemarie Ong, and EVP-Chief Product Officer Careen Belo led the tree-planting activity together with company officers and employees as they hand in hand planted 4,000 seedlings on the ten hectares of land. Some staff of Wilcon Depot also participated in the tree planting activity. The activity started with a brief Environmental Awareness Lecture by Mr. David F. Azurin, Project Operations Head of Save the La Mesa Watershed Project. 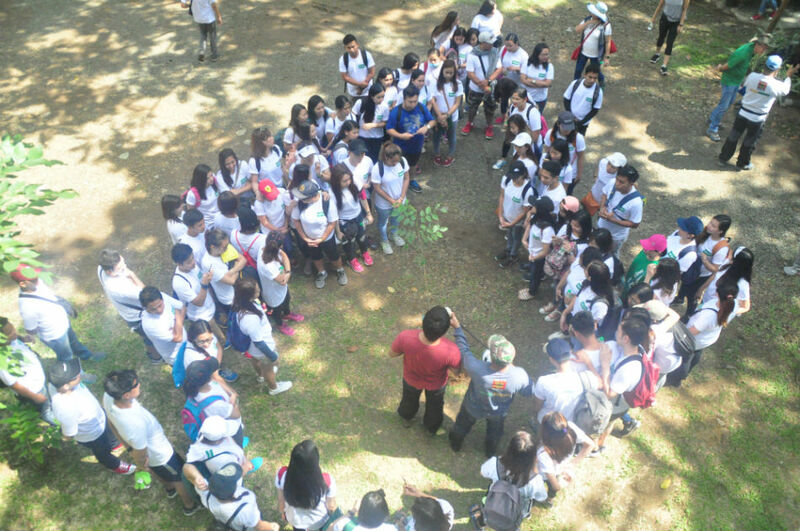 In gaining environmental awareness and conservation, the campaign aims to get the public involved in saving the 2,700-hectare La Mesa Watershed Area by adopting trees. Towards the objective of preserving the environment, Mr. Belo said that the company has long ingrained in its employees environmental responsibility, and it was the second time for them to conduct such an activity. 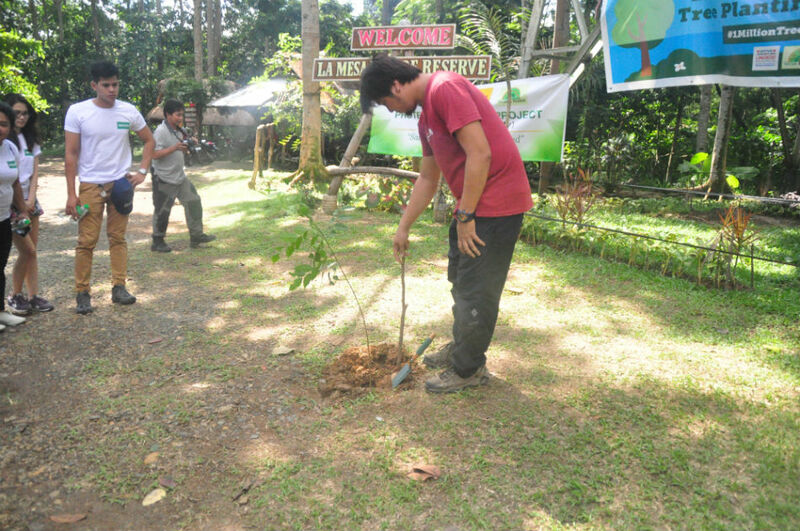 Last 2011, Wilcon carried out its first tree-planting activity which was also held in La Mesa Nature Reserve, where they planted 450 Cupang trees over one hectare of land. Aside from tree-planting activities, another one of its green advocacy was Run for Environment held last 2016, an Eco Trail run event which was a fund raising drive that supports La Mesa Nature Reserve for its environmental projects. Wilcon strengthens its corporate initiatives to deliver positive environmental impact in the Philippines, and stays driven to help to provide better solutions not just for homes but also in building an environmentally conscious nation that will commit to leave a legacy in helping supply water and clean air to the Filipino community. One of the many seedlings that have been planted during the tree planting activity. Being firm in its commitment, Wilcon continually echoes its goals to help save the environment and through participating with ABS-CBN Lingkod Kapamilya's Bantay Kalikasan “Protect-A-Hectare Project” is a proof of their intent to create a better, cleaner, and greener future for all. As Wilcon continues to build big ideas for tomorrow's comfort, it encourages others to join in their advocacy, and help to save nature together! For more information about Wilcon, you can log on to www.wilcon.com.ph and follow their social media accounts on Facebook and Instagram @wilcondepot.ph.